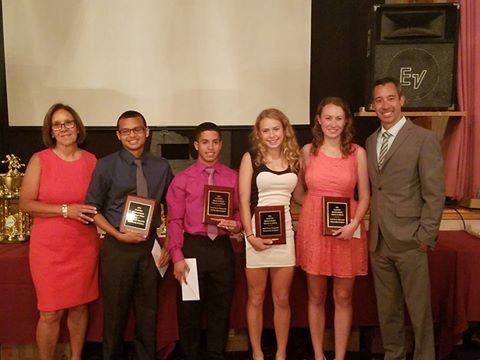 Each year the Fred Torres Memorial Fund presents the Fred Torres Memorial Scholarships to outstanding student-athletes of Clifton High School (NJ) Cross Country and Track & Field Programs. We are committed to trying to make a positive impact in our community and we are honored to present these scholarships. Of course, we cannot do so without your support through donations and event sponsorships. 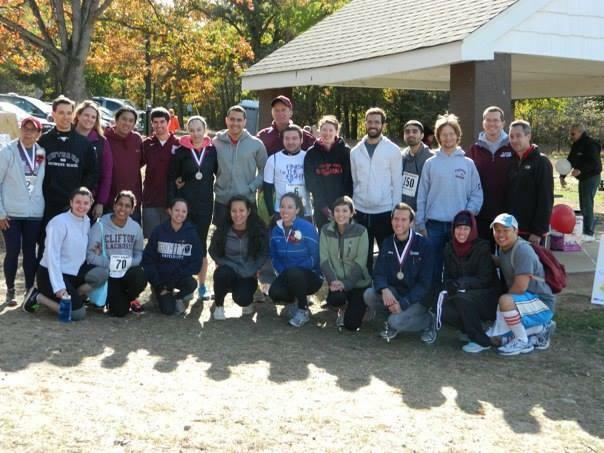 Fundraising efforts are available online, at various fundraising events and at our main fundraising event, the Fred Torres Memorial 5K. On June 11, 2017, the Fred Torres Memorial Scholarships were presented to four student athletes of the Clifton High School XC and T&F Teams. Congrats to Meghan, Yash, Mollie and Jake. 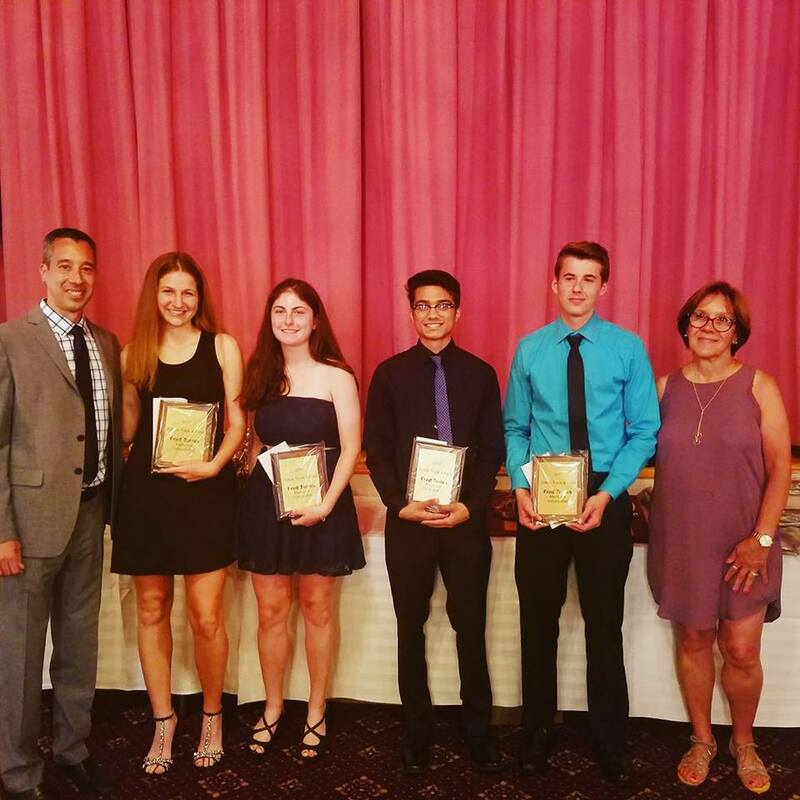 On June 10, 2016 we had the honor to present this year's Fred Torres Memorial Scholarships to four incredible student athletes of the Clifton High School XC and T&F teams. Congrats to Alexander Zapata, Kenneth Herrera, Allison Proszowski and Megan Davey. 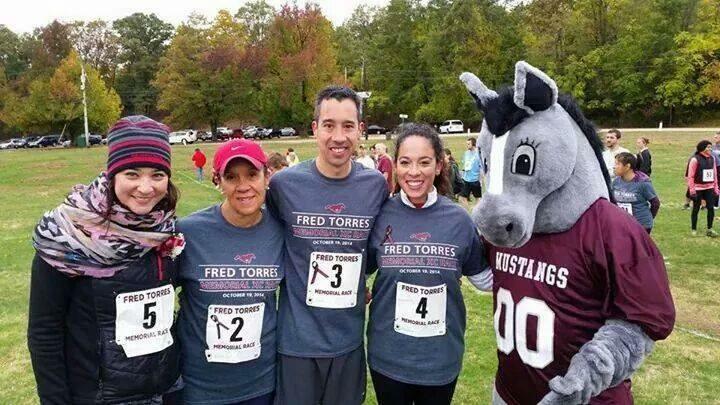 Thank you to all our friends, family, race sponsors and donors for your support with the Fred Torres Memorial Fund.